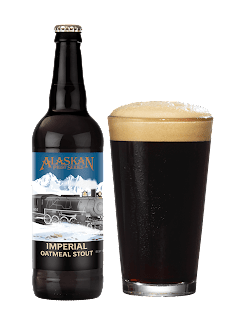 Back in a big way, Alaskan Imperial Oatmeal Stout is a bolder reimagining of one of our classic historic beers, Alaskan Oatmeal Stout. 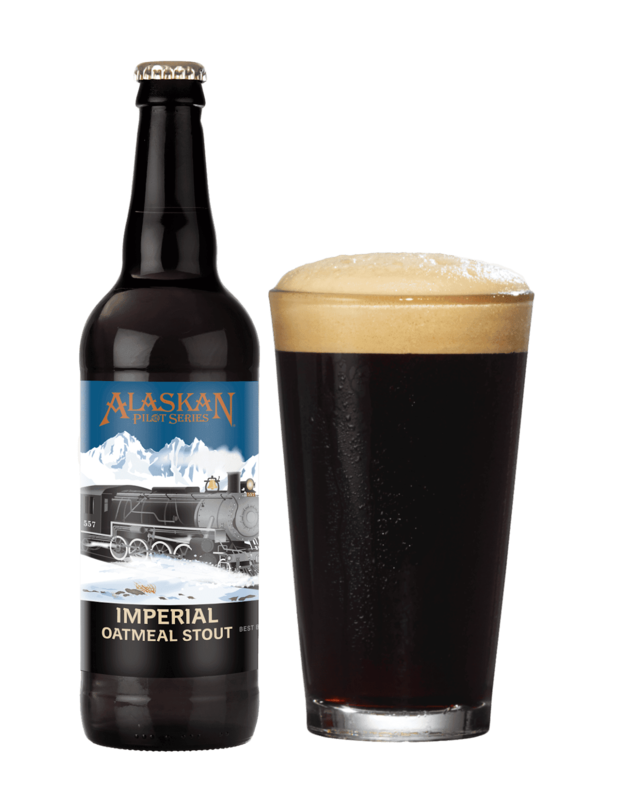 This brew features smooth, creamy oatmeal taste and a combination of coffee and chocolate flavors. Oatmeal’s not just for breakfast anymore!